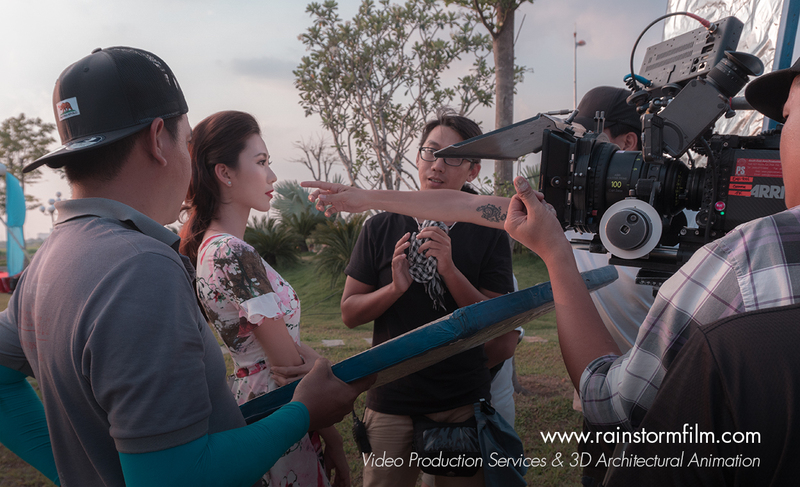 In continuation of the discussion about the unending attributes of Rainstorm Film for real estate business video marketing in Vietnam, its also important to talk about the personal and passive benefit that will be your by using Rainstorm Film, in your video marketing. Though people says, ‘no one is perfect’, though this is true, but taking into account the nature of video content production service from Rainstorm Film, it can be referred to as been unbeatable, not only in Vietnam alone but between other countries surroundings. This does not call for surprise, its only as a result that one of their goals is that they want to lead the race of commercial video production for real estate. Performing like this, therefore is not a surprise its just that they proof their ability to dominate the atmosphere of video production in Vietnam. Going to the point straight away, we shall examine, in this post, some of the passive benefit of assigning your commercial video production to Rainstorm Film. There might be other real estate video advertisement production companies in Vietnam, but the single and most important thing that singled Rainstorm Film is that their services come with cut edging professionalism. We are not only provide full 3D architectural animation services for any of real property design has not built yet but also provide filming plan with high pressure workload which could compact only in short time to reduce budget and quick delivery, we enable all client’s video quality as high by using most cutting edge gears and technologies Why do they value giving their customers professional work? Here you will discover one of the best thing you will only see with Rainstorm Film and never in anywhere in Vietnam. Different from the common customs of other multimedia companies, in which they were always after your cash and after getting hold on your cash, they bid you bye, bye. For Rainstorm Film, the case is completely different. In what way? After giving you the best video service, Rainstorm Film, also give the opportunity to enjoy what you’ve paid for a bit further. Which means, after your video campaign has been created there are other thing you can enjoy from them that serve as after sales service. When you have issues you cannot address all alone, you can contact them for assistance, or maybe you need revision, or wanted to contact them concerning your budget level, all is possible. Rainstorm Film do this, so as to make sure that each clients enjoy every penny they invest on their video commercial project. And also to ensure satisfaction in the part of the clients. What do you think is next after when, professional video has been created and long-term after sale services, the next result is boost in sales. The resultant of giving your video project to Rainstorm Film for professional service is to be able to engage more client and thereby creating more sales. Creating an interesting video Ad for your business will help you to persuade customers more easily and to win their interest into whatever you are offering, most especially to let them know that, your real estate service is the best among the rest.